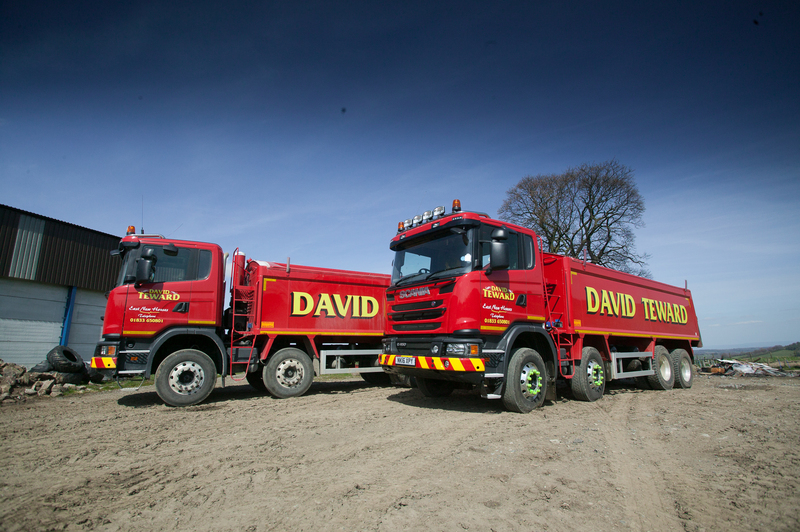 With a long history of supplying haulage and fertilizer spreading services to agricultural clients, it is a natural progression for us to serve the same group of customers with stone, sand and other aggregates. We specialise in serving agricultural customers with raw materials and services needed for access repairs, driveway and truck access, tarmac and asphalt laying. If you are an agricultural business based in the North of England, County Durham or North Yorkshire, talk to us about supplying stone and sand for your projects.